This recipe is a SNAP4CT staff favorite! What could be easier than throwing two ingredients in a Crock Pot and having a meal ready in a few hours? 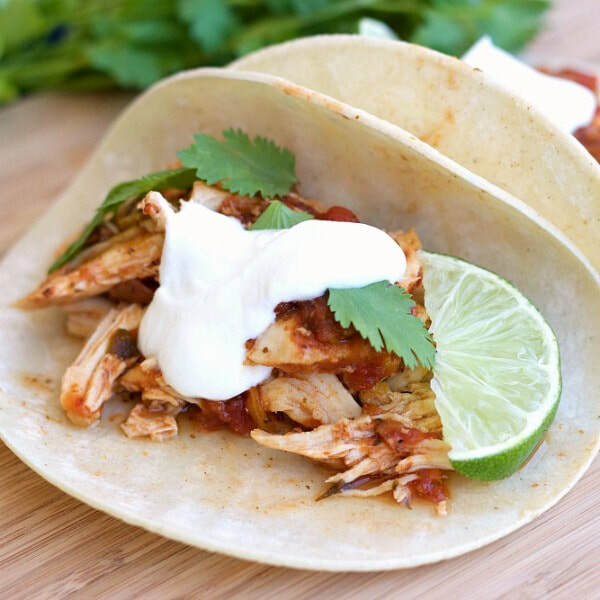 Serve this chicken in tacos, over rice or quinoa, or on top of eggs. The options are endless! Place chicken breasts in the Crock Pot and pour salsa over the top. Cook on high for 3-4 hours, or on low for 6-8 hours.